Sweden Extends Border Controls, Citing "Continued Threat To Public Order"
A few short months after Sweden was harshly criticized over its border controls in a Schengen report released in September, the country announced this week that it will extend border control measures for an additional three months. "The decision is based on the government's assessment that there is a threat to public order and internal security in Sweden,” a government press release stated. In autumn 2015, Sweden introduced border checks on car and train traffic at the Öresund Bridge, as well as at ports in Varberg, Gothenburg, Malmö, Helsingborg and Trelleborg. The measures were in response to the large influx of migrants into the country. 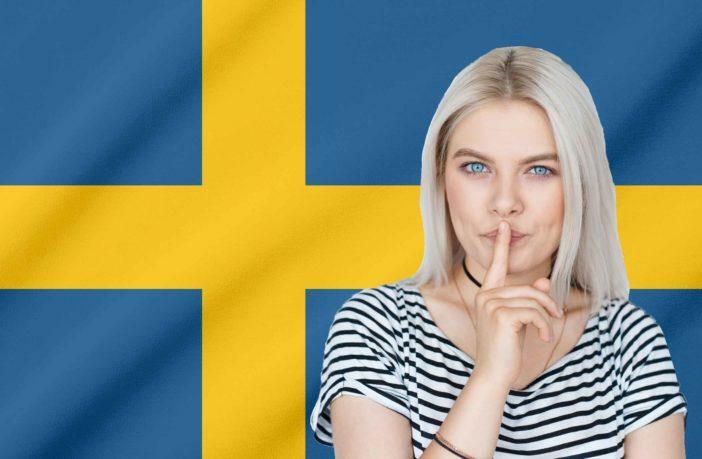 And, as The Local reports, last summer, the checks were expanded to 12 new spots, including some of Sweden's largest airports, after criticism that border controls were poorly manned and that those carrying out the checks lacked the necessary knowledge. Now, an additional 100 border officers will be added to the existing team of 400 by the end of the year. Stockholm border police will also aim to increase the number of border checks and improve equipment and training for staff. Border officers working at Arlanda Airport will also now be able to call on the entire Stockholm police region's resources when needed. In announcing the extension of border controls on Thursday, Interior Minister Mikael Damberg indicated that the Swedish measures would not be necessary if there was a united European approach to border security. 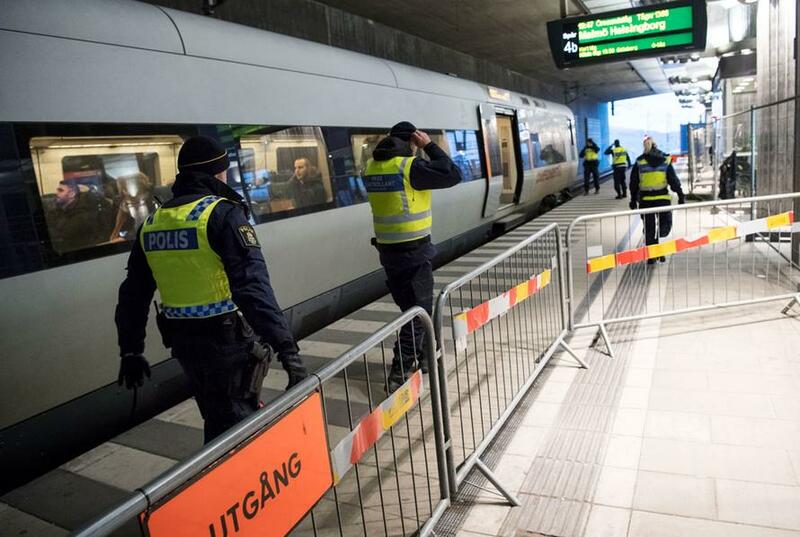 "Sweden is one of a handful of countries that continue to have internal border controls due to lack of border controls at the Schengen's external borders," he said. Just be careful if you start discussing this increased border security - which some might call racist - since, as we detailed previously, the see-something-say-something mantra is alive and well in Sweden... Head of online hate speech monitoring group “Näthatsgranskaren” Tomas Åberg receives tax funds for mass reporting pensioners and others who write critically about migration on Facebook. And now he claims that his reports to the police have resulted in almost 150 hate speech convictions. “1,218 police reports 2017-2018. 144 hate speech sentences, from 214 notifications. Many are waiting for prosecution!”, writes “Näthatsgranskaren” (The Online Hate Speech Monitor) on Twitter.